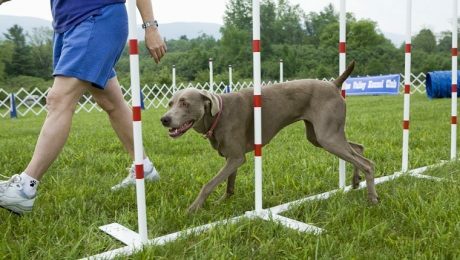 There are some stubborn dog breeds who might just test the limits of your patience while you’re trying to train them. And it’s not because these specific dog breeds are slow or obtuse. Nope. 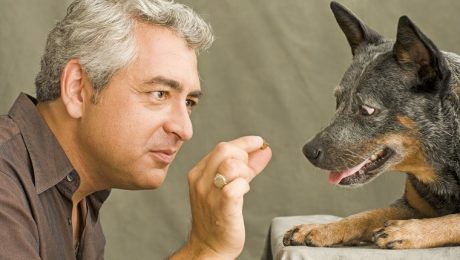 In fact, quite the contrary–these dog breeds are highly intelligent. 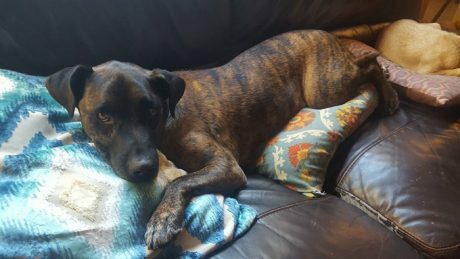 I have a rescue dog, named Joe, who spent the last seven years of his life alone in a dirt dog run. Now he lives a safe, comfortable life with our three other dogs, but he still has terrible separation anxiety. Here’s what we’re doing to help him relax. 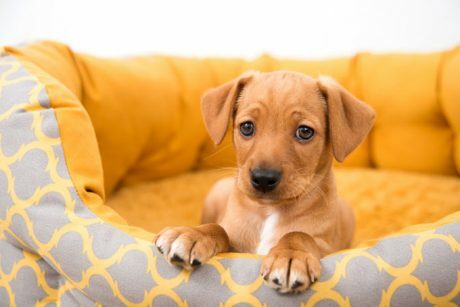 Few things can put a damper on the joy of bringing a new puppy into your home than unwanted accidents. 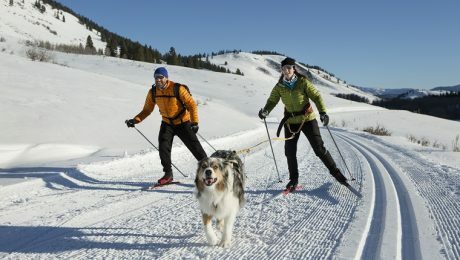 If you are looking for ways to housetrain your puppy, you are not alone. Here’s what you should know. 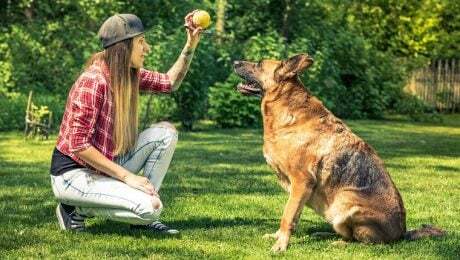 Dog training can come in different forms, but science has continually backed up one particular method: positive rewards-based training. 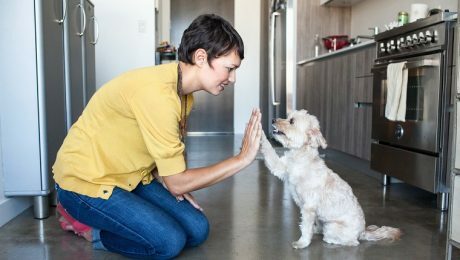 Find out why this humane form of training is the best for encouraging good behavior and strengthening your bond with your dog. 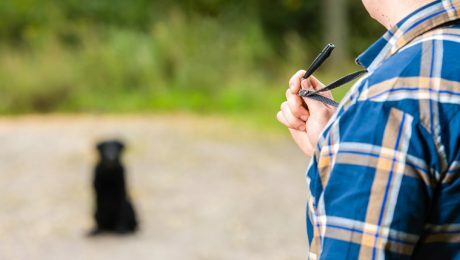 There are several circumstances where over-training your dog can be harmful and even undo all the hard work you and your pup have put in. Here’s what you should keep in mind before you go overboard and train too much. 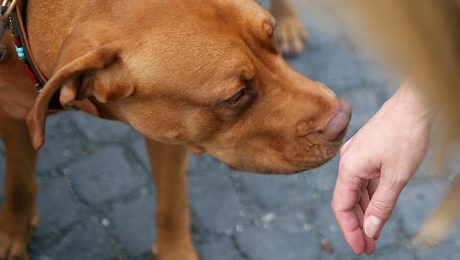 Meeting people can be stressful for dogs if they aren’t used to seeing new faces. They may go into “stranger danger” mode and cower behind you or run away. Even worse, they may lash out with aggressive behavior. Here’s what you should know. A dog whistle, known also as a silent or Galton’s whistle–after inventor Francis Galton–is a high-pitched whistle generally used for dog training. 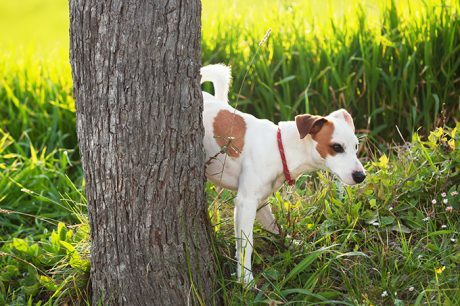 Here’s what you should know about dog whistles. 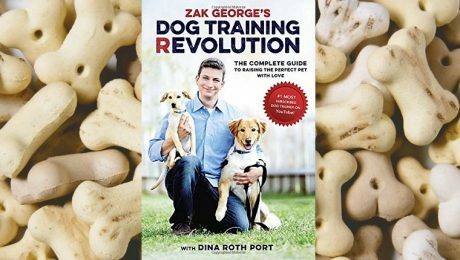 There are so many popular dog training methods out there that it can be frustrating to find out which is best for you. If you’re confused, you’re not alone. 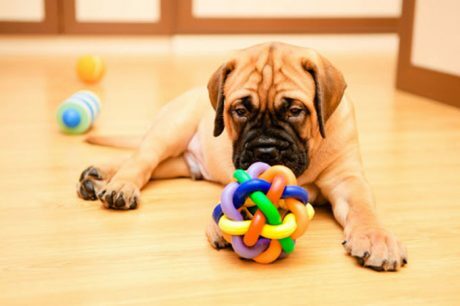 Does your puppy like to pull on their leash? 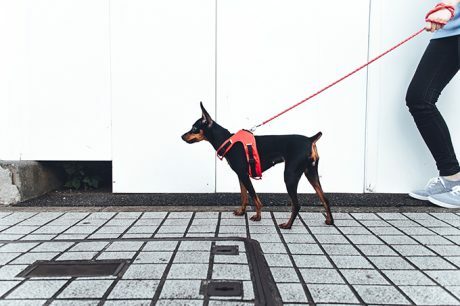 Does your dog refuse to walk with their leash loose? 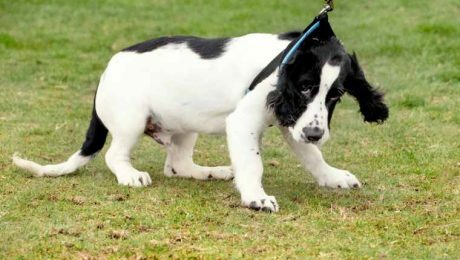 Learn how to train any dog–puppy or adult–to behave while walking on a leash. 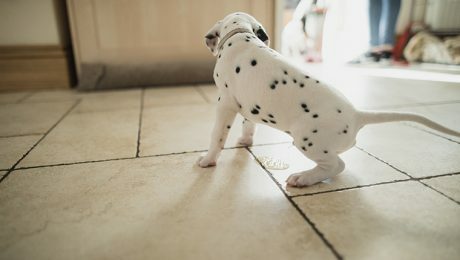 Many adult rescue dogs come with spotty housetraining–or none at all–and even dogs who were housetrained in their previous homes will need a refresher. 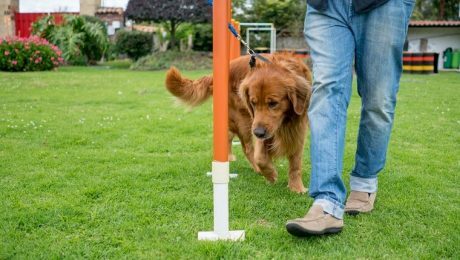 Follow these tips for housetraining adult dogs! Hugs aren’t for every dog, but many pups can be trained to do this adorable trick on command. 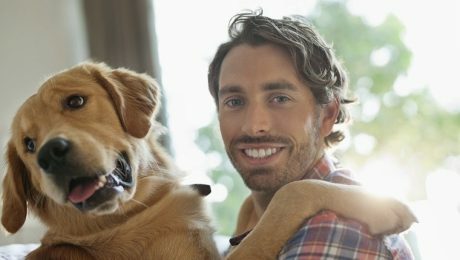 Follow these steps and your dog will be giving the cuddliest hugs! 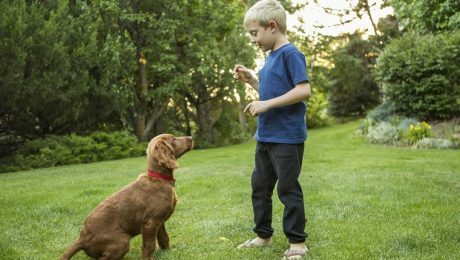 Professional dog training is like family therapy — it’s better to get help before you need it. 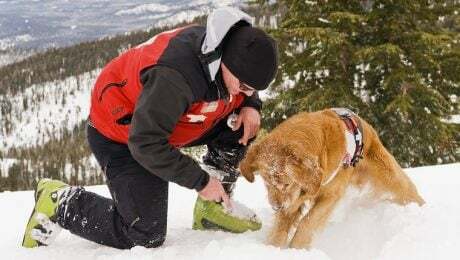 Training your dog as a team can help strengthen your relationship with your human partner and your dog before it’s too late. Housetraining your new puppy doesn't stop when the lights go out. Let us teach you how to set-up a successful nighttime routine for house training your dog.